7: Who is Shakespeare for? 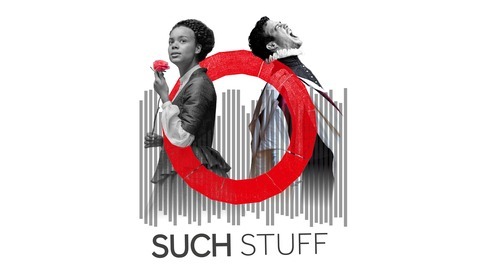 In this episode of Such Stuff, we tackle the aura of inaccessibility around Shakespeare, and the preconceptions that the plays are too hard, irrelevant or elitist, asking our guests: who is Shakespeare for? We chat to Darren Raymond, artistic director of Intermission Theatre, whose own experiences around Shakespeare persuaded him to use Shakespeare in the Intermission Youth Theatre programme to get kids to devise work around both the plays and the issues affecting their own lives. 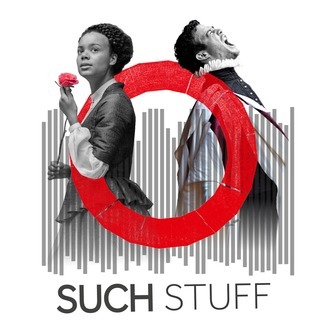 We catch up with a group of teenagers who came to see our Playing Shakespeare with Deutsche Bank production of Romeo and Juliet in the Globe Theatre about what they can and can’t relate to in the play. And actor Lewis Bray tells us about approaching Shakespeare with dyslexia, and how hip hop helped him to unlock the text.